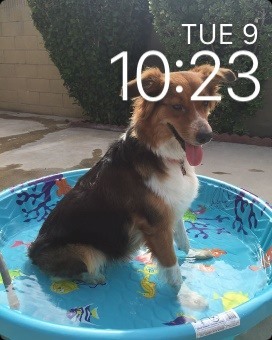 (1) Photo watch face. 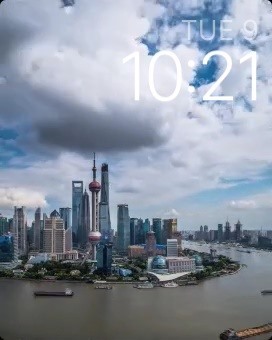 (2) Time-lapse watch face. (3) Nightstand Mode. 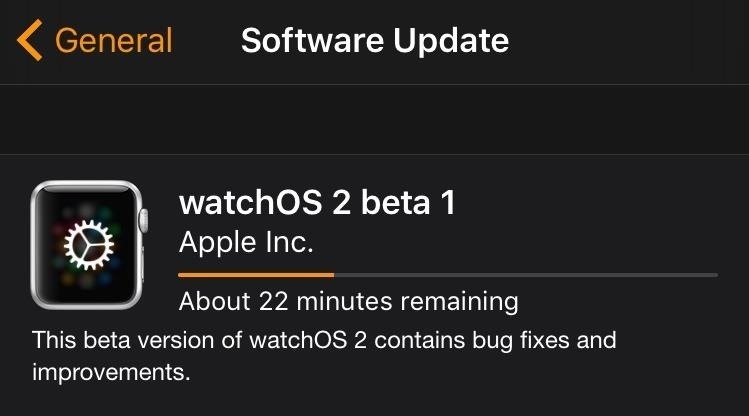 While the general public may have to wait until Fall for the update to hit alongside iOS 9's release, if you're eager enough, you can get it on your Watch today. All you need to do is have iOS 9 installed. In order to get your hands on the beta version, you'll need to be part of the iOS Developer Program, which costs $99/year. Alternatively, if you know someone already enrolled, they can add your device to their account. 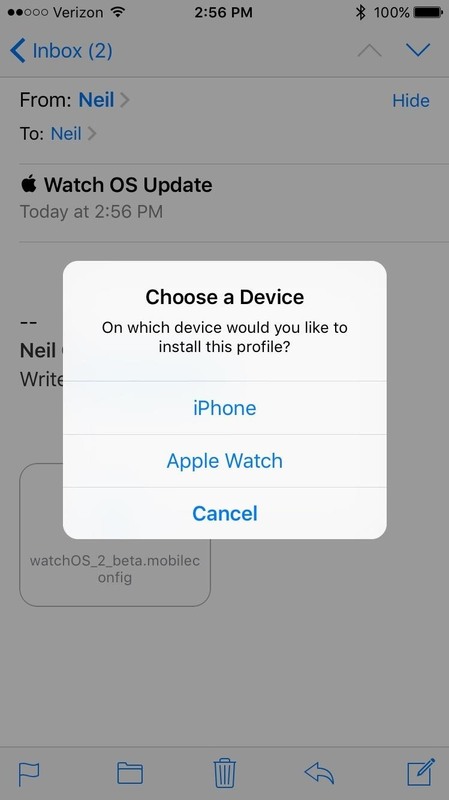 If your haven't registered your iPhone to the Apple Developer Program, you'll need to this first to get the watchOS 2 Beta. To do that, you'll need to get the UDID of the device. 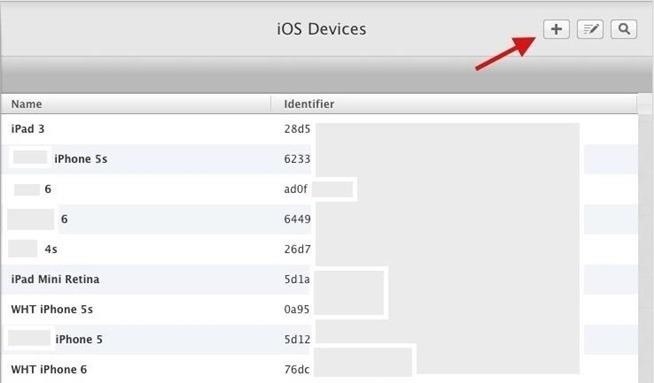 Do this by connecting your iOS device to your computer, open iTunes and click on "Serial Number" underneath your phone number. The numbers will then change to display the UDID. Copy these down because you'll be using them in the registration step. 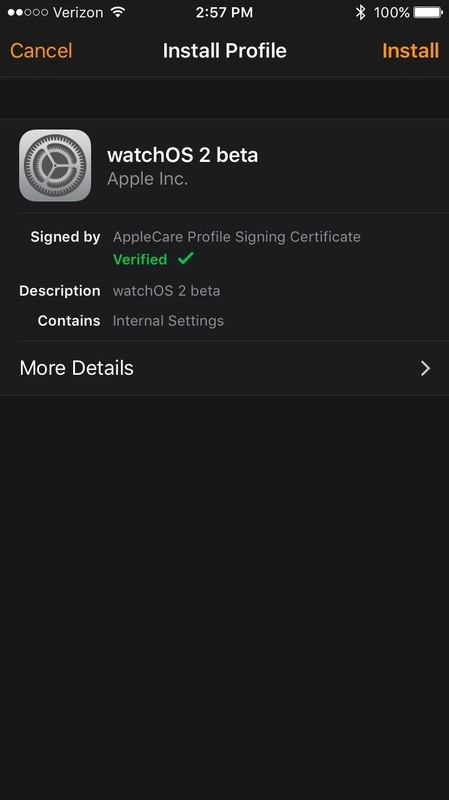 Start by heading to the Certificates, Identifiers, & Profiles page and selecting "Devices" under the iOS Apps section. Using the addition sign, start registering your iPhone. Enter the UDID along with your name to complete the registration process. Back on the Apple Developer page, select "Resources," then "watchOS." On the next screen, click "Download" in the top right of the page. 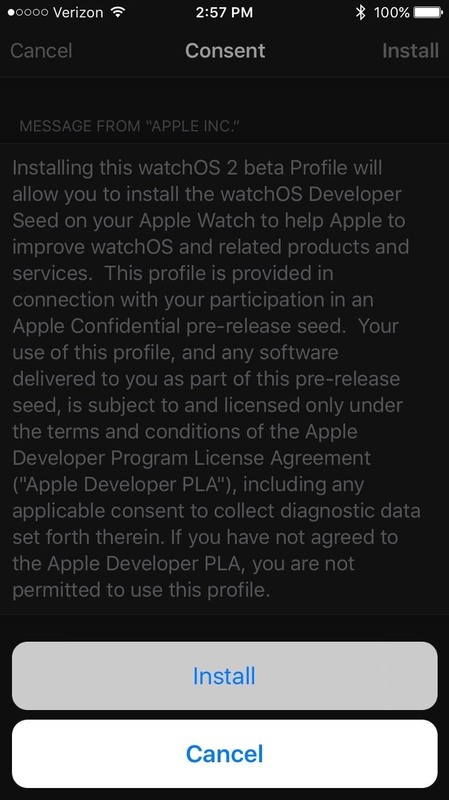 Next, simply select "Download watchOS 2 beta Configuration Profile." Now that you have the download, email it to yourself. That's right, email it to the address you use on your iPhone. The file isn't too large, so it'll be sent quickly. 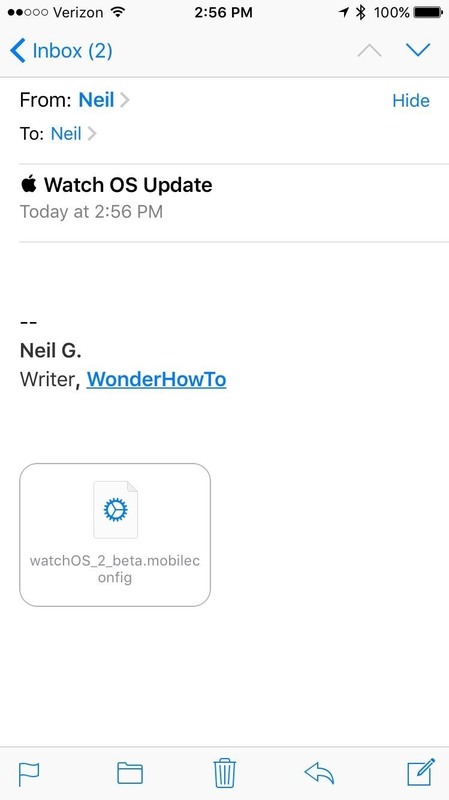 Now all you need to do is open the attachment within your email and select "Apple Watch." Once you do, your device will be verified and the installation process will begin once you consent to the terms. 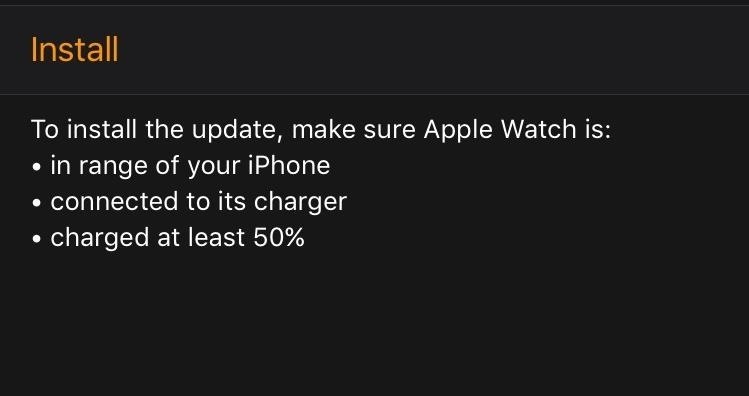 Your Apple Watch will restart and the update will begin, so keep the two devices in close proximity and keep an eye on the progress. After the configuration profile is installed, which may take a few minutes, you can then start installing the update. 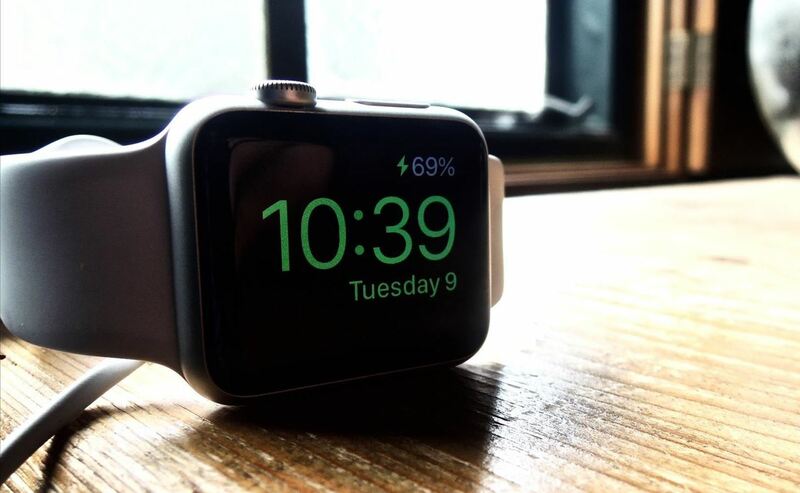 Keep the Watch on the charger and your iPhone nearby. Once the update is finished, play around with the new features, like the Photos and Photo Stream watch faces, the "Time Travel" function, the new "Night Stand Mode," and more.